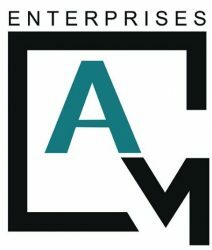 AMC Enterprise is a diversified company deals in three different areas. 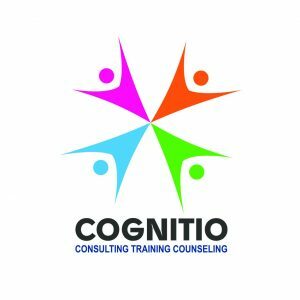 Core of AMC enterprise is its trainings and consulting brand COGNITIO, where the company takes pride in providing world class trainings. 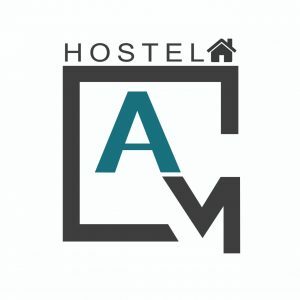 We are team of highly professional and trained people, who are enthusiastic about their work and take their work as passion and believes in delivering the best with no compromise on Quality. AMC Enterprise recently diversified by exploring the food industry and opened two extremes. One is Bake Lounge and other is Meat up. Both brands deals in different kind of food items. 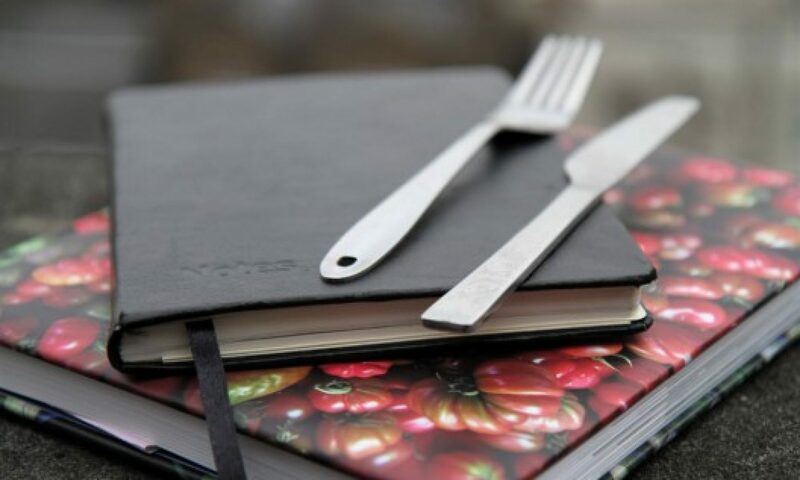 One is all about wraps and sauces and Bake Lounge is all about sweet infusions. For Bake Lounge you can follow us on www.facebook.com/bakelounge/. You can order us on given numbers or drop us a message at WhatsApp, and we will get back to you. 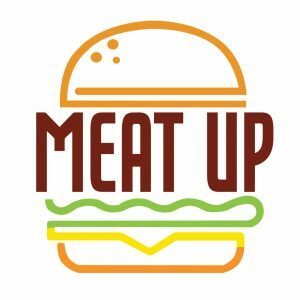 For Meat up you can follow us on www.facebook.com/Meatup.official/. You can order us on given numbers or drop us a message at WhatsApp, and we will get back to you. Welcome to Bake Lounge, an initiative of AMC enterprise and home of all things brilliantly tasty. We are a family owned business with focus on health and quality inside and out. 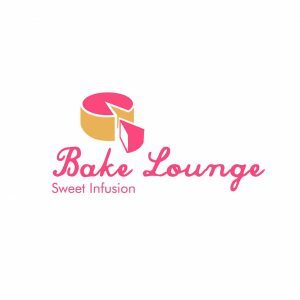 At Bake Lounge we make your dreams come true with truly homemade fantastic cakes and other baking products that includes homemade cakes for all occasions, cup cakes, cookies, chicken bread, brownies, donuts, cinnamon rolls and much more. We design and create Birthday Cakes, Wedding Cakes, Celebration cakes, corporate cakes, Cupcakes, Celebration Cakes and Cakes of for all events customized to your specific taste and needs. Apart from cakes we take pride in preparing finest quality homemade cookies, chicken bread, brownies, donuts, cinnamon rolls and much more. Feel free to contact us and discuss about your party dream cakes or other baking products as per your taste and need. All our products are home made with quality ingredients and cleanliness. As of now we only make products on orders. Welcome to Meat up, an initiative of AMC enterprise and home wraps. We are a family owned business with focus on health and quality inside and out. Meat Up is all about wraps and sauces, with homemade wraps and mouthwatering sauces we challenge your taste buds. We will be opening soon for take away. As of now we only make product on order.